In December 2014 the Great Bay National Estuarine Research Reserve, and our partners in CAW hosted a conference focused on improving shoreline management in NH. Over 120 individuals attended this conference including coastal decision makers from the NH Coastal Risks and Hazards Commission, state agencies, municipalities, and NOAA, as well as shoreline professionals and experts such as engineers, environmental consultants, and researchers. Conference participants learned about and discussed how and why we manage shorelines in NH and explored how we can better manage shorelines to protect the natural, cultural, and economic resources that are impacted by shoreline management decisions. The centerpiece of the conference was presentation on “living shoreline” treatments that have been tested in in New York and New Jersey. Conference development was informed by a needs assessment conducted by GBNERR. The conference was followed by a half-day workshop where select partners, presenters, and conference participants debriefed the workshop and discussed what shoreline management topics still need outreach support in NH. To continue the dialog that was started at the conference, CAW has been and will continue holding workshops that target specific shoreline management topics including: wetland and shore and permitting in NH, protecting coastal cultural resources, and a field based workshop focused on the protection provided by dunes. 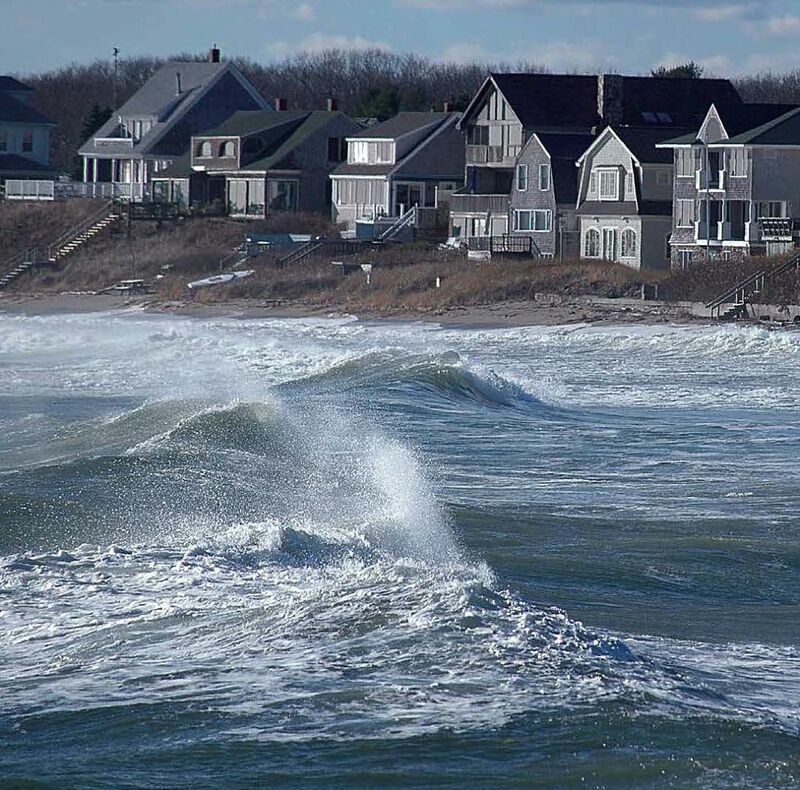 Additionally, CAW members are publishing an ongoing Shoreline Management Story Series to highlight how and why shoreline management is done in coastal NH. These articles have been published on NHCAW.org.